In many vehicles, machines and systems, the speed or rotational speed of a wheel, a roller or a movement involved in a safety function has to be monitored. This monitoring, which often takes place alongside speed regulation, has to comply with the functional safety standards. 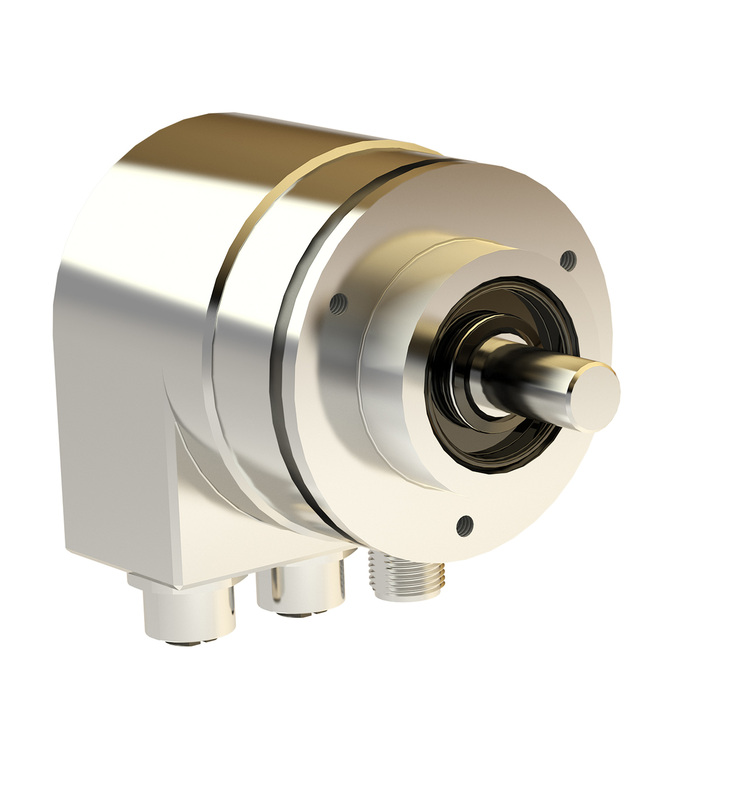 Safe multi-turn rotary encoders that additionally output the speed signal are frequently over-dimensioned for this purpose. 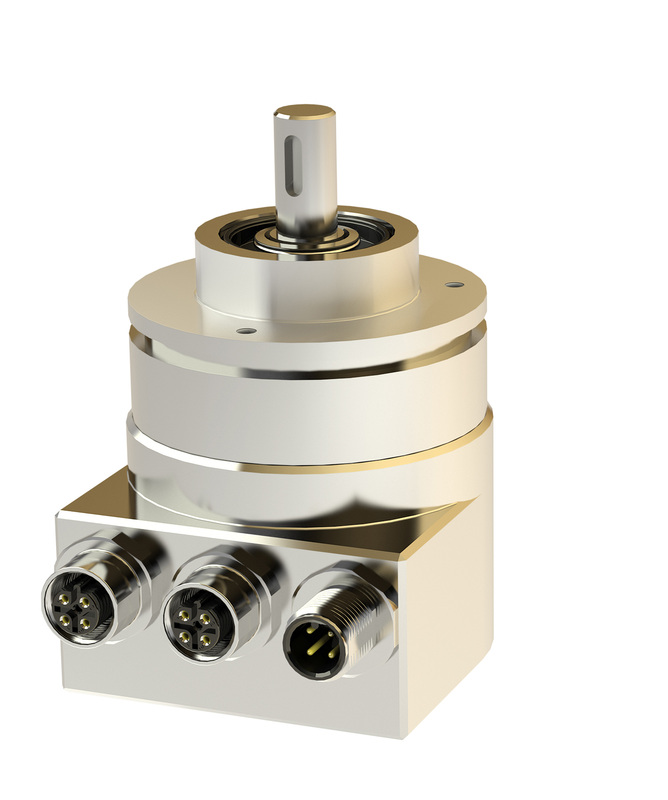 As a result of this, TWK has now launched a compact, safe rotational speed/speed sensor based on a single-turn rotary encoder. This supplies a safe, signed 16-bit speed signal as well as a safe position with a maximum of 16,384 steps/revolution (14-bit). For adaptation to the application, the time basis of the speed value can be set between 10 ms and 1,000 ms. Irrespective of this, the refresh rate is always 1 ms. The devices can be supplied with a cable or connector outlet and in an aluminium or stainless steel housing with systems of protection up to IP69K.